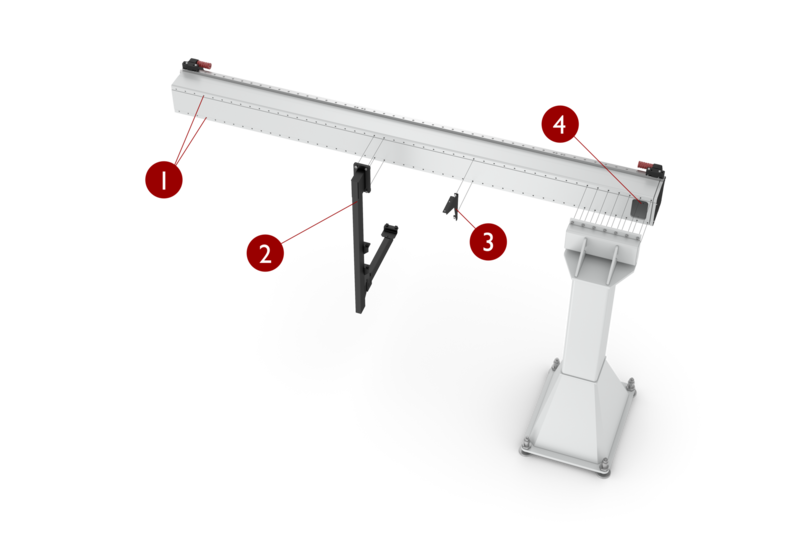 The portal gantry type CP fits a broad range of applications: Regardless of required stroke, load, accuracy or rigidity, with the CP range of modules you will find a suitable solution. Cantilever portal gantries type CP with rack and pinion drive have applications in extremely diverse industries such as Injection Moulding Machines, Pressure Casting Machines, Machine Tools and Machining Centres. As well as process oriented applications: Packaging, Palletising, Joining (Glueing, Welding, Screwing), Cutting, Mounting and Verifying.